THANKS FOR MAKING PINTS FOR PETS A SUCCESS! Look at all those amazing pet portraits! 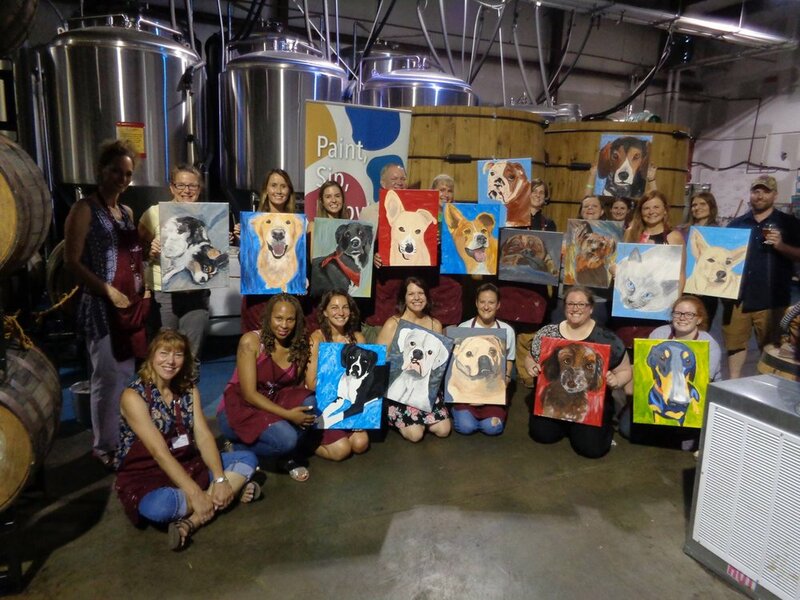 THANK YOU to everyone that came out to Paint and Pints for Pets at STRANGEWAYS BREWING in RIchmond, VA last night! 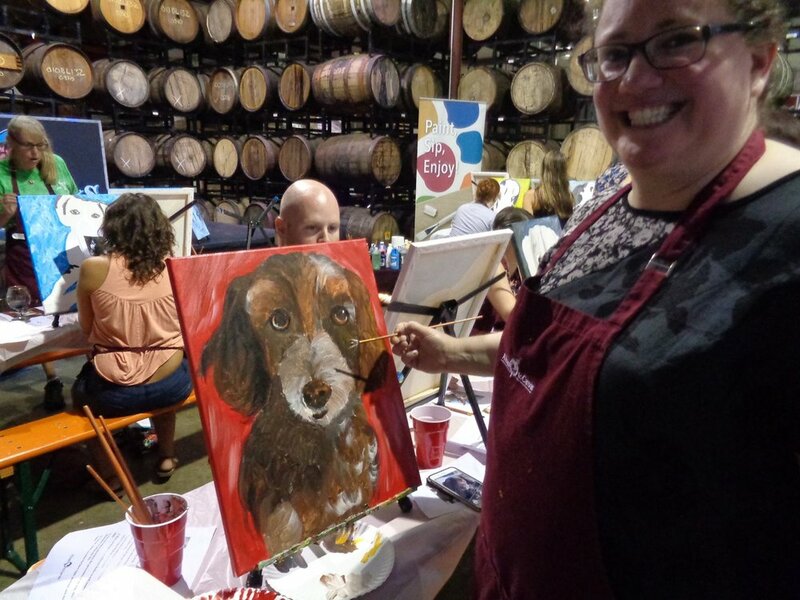 Thank you to A Toast To Canvas, LLC and Dogwood Veterinary Emergency & Specialty Center for putting on this event, and to everyone that donated and bid on the auction items! Your support will help save the lives of pets in need, and for that we THANK YOU! Thank you for helping to save Lucy!